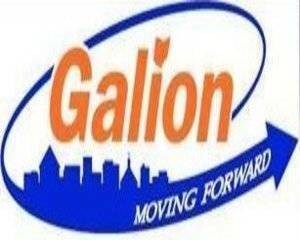 GALION — The City of Galion Design Review Board will meet Monday, July 31, at noon in the city building. On the meeting agenda is the consideration of revisions toguidelines for theUptowne Design Review District as they pertain to upper floor windows and applications for certificates of appropriateness. Also to be discussed is an application for a Certificate of Appropriateness for property at 647 Harding Way East.